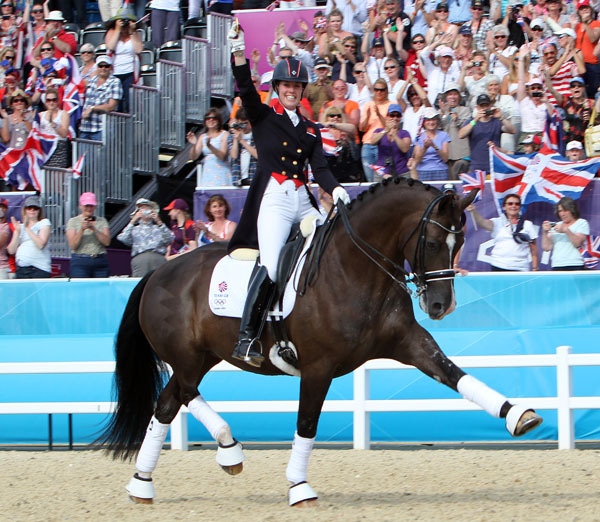 Charlotte Dujardin is the most successful British dressage rider in the history of the sport. 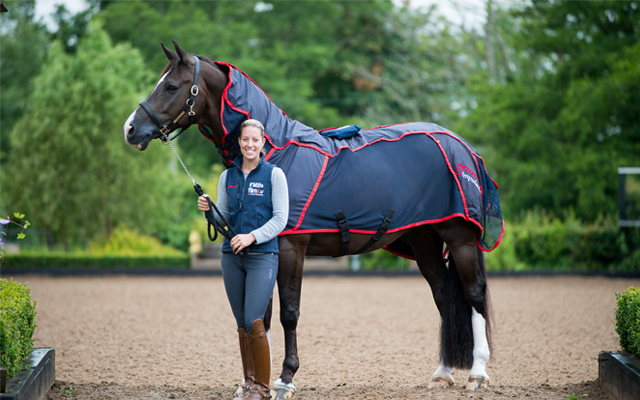 World freestyle and Grand Prix Special, World cup individual dressage and Grand Prix special. the first for the Olympic Grand Prix Special (88.022%), and the second for the Grand Prix Freestyle (94.300%).